Product categories of Roasting Machine, we are specialized manufacturers from China, Roasting Machine, Nut Roasting Machine suppliers/factory, wholesale high-quality products of Seeds Roasting Machine R & D and manufacturing, we have the perfect after-sales service and technical support. Look forward to your cooperation! 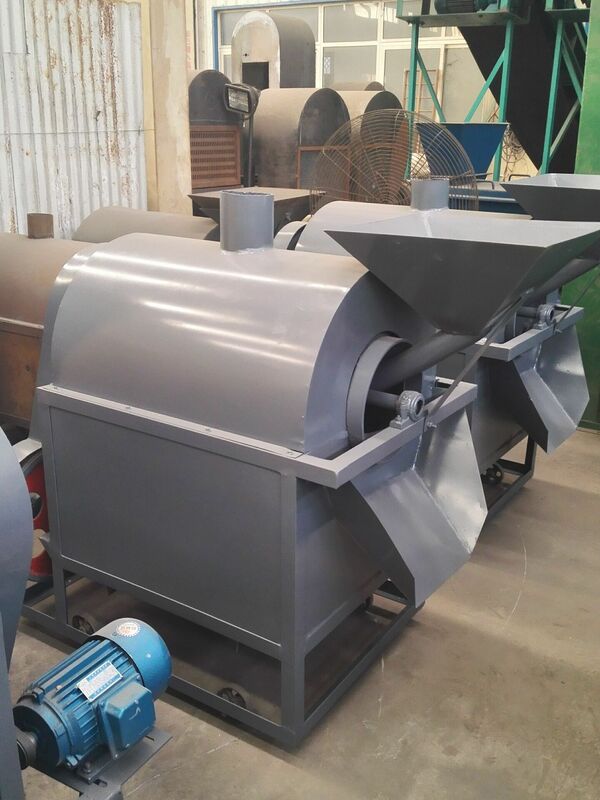 The Roasting Machine have small type and big type, they all application to roast peanuts, soybeans, sunflower seeds and other oil crops! 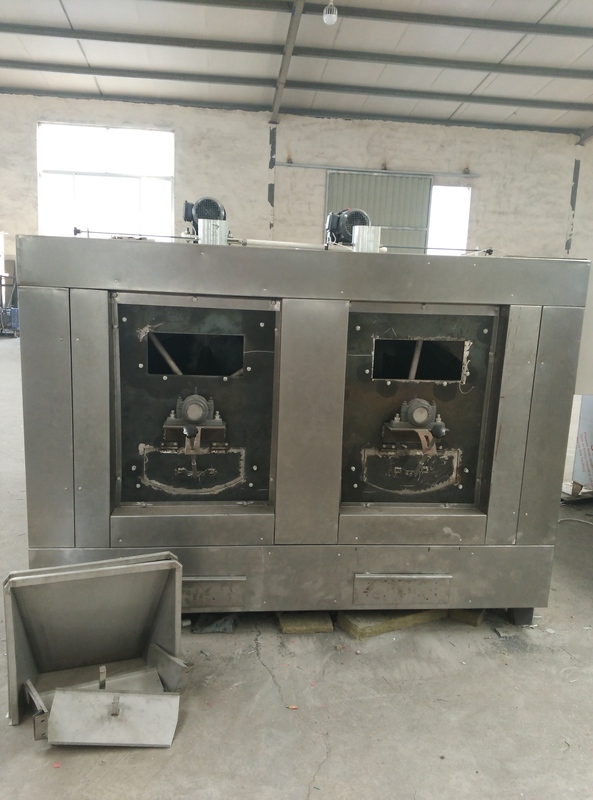 Just the Small Type Roasting Machine the temperature should control by experience but the big type roasting machine is mainly for composed of driving device, electricity heating pipes, power control box, rolling drum box etc.